The new 528 Custom Goon 25mm is now back in stock and on sale right here for only $34.99! No coupon code required! The colors available are Black and Silver. Free shipping applies to US orders over $50. The 528 Custom Goon 25 is one of the latest atomizers to hit the market! The Goon 25mm has an overall diameter of 25mm, so it’ll look great on most box mods and mechanical tube mods you attach it to! In addition, this RDA includes a ultem inner sleeve, which helps cut down the heat transfer to the drip tip. The 528 Custom Goon 25mm features a clamp style build deck, so installing coils are easy! This deck is quite spacious, allowing you to fit your massive coils with zero hassles. Not to mention, this atomizer features the original V1 side airflow, giving you a smooth draw and excellent flavor! Lastly, the 528 Custom Goon 25mm does include a squonk 510 pin, so you can use this atomizer with all of your squonk vape mods! All in all, this is a incredible deal for the 528 Custom Goon 25mm! 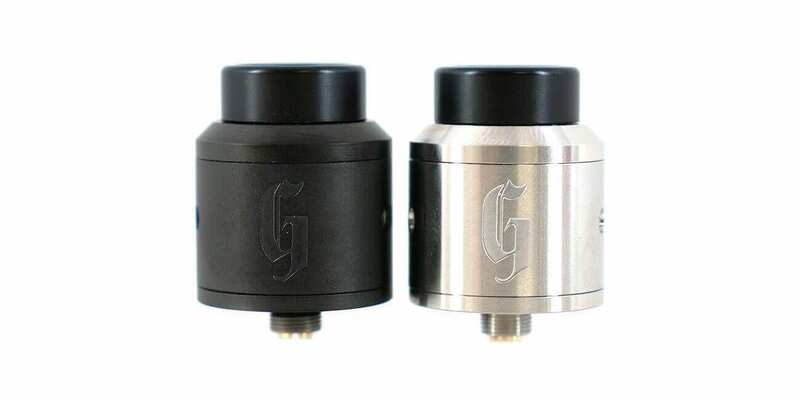 If you are a fan of the original Goon and looking for a new 25mm RDA, then this is a deal you cannot miss! 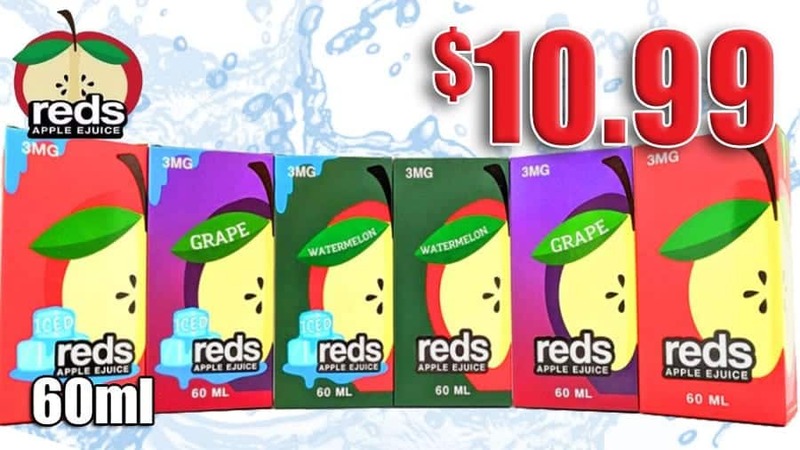 Make sure to check out this deal at Flawless Vape Shop for only $34.99!